Home → Pānui → News → Kōrero mai! Have your say on the Proposed Kaituna River Document – open until 4pm 24 July, 2017. Kōrero mai! Have your say on the Proposed Kaituna River Document – formal submissions are now open until 4pm 24 July, 2017. 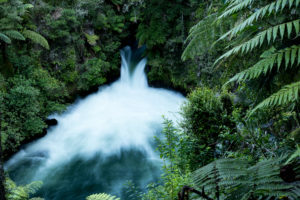 The document aims to promote the restoration, protection and enhancement of the well-being of our taonga, the Kaituna River and its tributaries. Within this document, you’ll see the proposed vision for the Kaituna River is for it to be in a healthy state, protected for current and future generations. To achieve this, we have proposed eight objectives and twenty one proposed desired outcomes. Do they capture your aspirations for the Kaituna River and its tributaries? Do you have any suggested changes? Kōrero mai! Have your say on the future of our taonga, the Kaituna River and its tributaries. 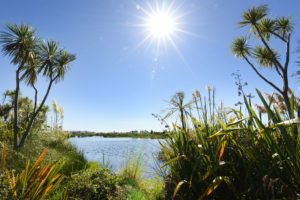 In order for the Kaituna River Document to positively impact the waterway, it must be shaped by those who treasure it, those who are connected to it and those who benefit from using it. Tell us what you think by making a formal submission. Submission forms and other information will be available from the Te Komiti Nui o Ngati Whakaue offices 1209 Hinemaru Street or you can view the document, make a submission and find out more at www.kaituna.org.nz.